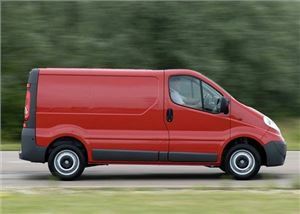 These are the most unreliable vans for passing the first MoT test at three years. Honest John Vans has crunched millions of Government files from the DVSA to name and shame the commercial vehicles that perform the worst when it comes to the MoT. 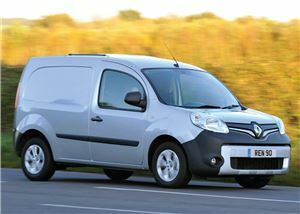 The Kangoo’s MoT file provides mixed results, with almost one in 10 failures being caused by faulty windscreen wipers or washers. Tyre wear is 33 per cent worse than expected for a three-year-old van, while suspension defects are almost 50 per cent better than other 2014 vans. 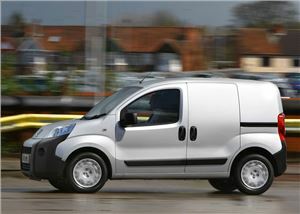 Affordable and practical, the Berlingo has lots to offer drivers who want a heavy duty van with low fuel costs. Sadly, when it comes to the MoT, the money savvy appeal of the Citroen is diminished with high failure rates for lighting, electrics and tyres. 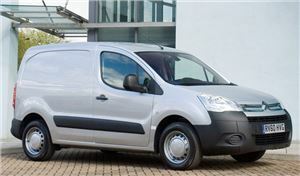 Indeed, when it comes to tyre tread, the Berlingo has a failure rate that’s 73 per cent worse than average. 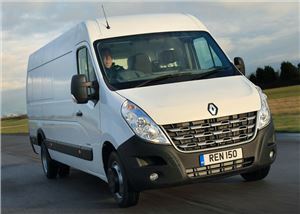 Popular with delivery drivers and builders, the Renault Master provides big carrying capacity at a price that most businesses can afford. Sadly suspension failures are common, with drive shafts, velocity joints and wheel bearings being twice as likely to fail the MoT as other 2014 vans. Brake problems are also prevalent, with pads being 60 per cent more likely to fail than the average. 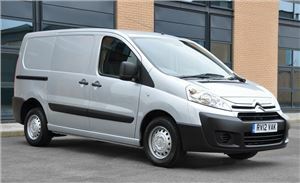 The sister vehicle to the Master, the Movano suffers many of the same MoT defects as the Renault with high failure rates for lighting, suspension and brakes. The Vauxhall has a number of loadbay bodywork problems. 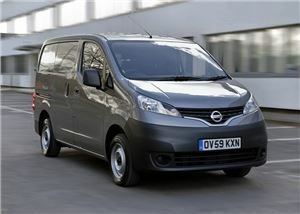 The loading door, for example, is nine times more likely to fail the MoT than other 2014 vans. 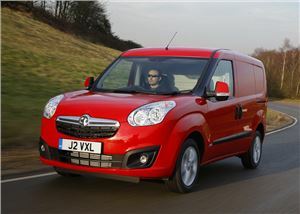 It might be a rebadged Doblo, but the Combo’s pass rate is much lower than the 77 per cent you get with the Fiat. Drill into the numbers and coil springs are eight times more likely to fail on the Combo than average, while tyre condition is 76 per cent worse than similar 2014 vans. As you may have gathered, French vans are not the best when it comes to scoring a pass at the first MoT. Shock absorbers are twice as likely to fail here than similar 2014 vans. Lights and electrical equipment perform better, however, with pass rates being 14 per cent higher than average. These MoT results are based on the old Vivaro that was phased out in 2014 in favour of a newer, better model. 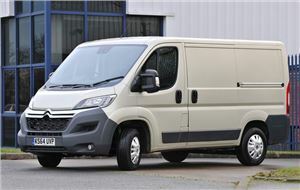 The Vivaro has an MoT pass rate that’s 13 per cent worse than average, with suspension being the biggest problem area and MacPherson struts having a failure rate that’s seven times worse than other vans having their first MoT in 2014.